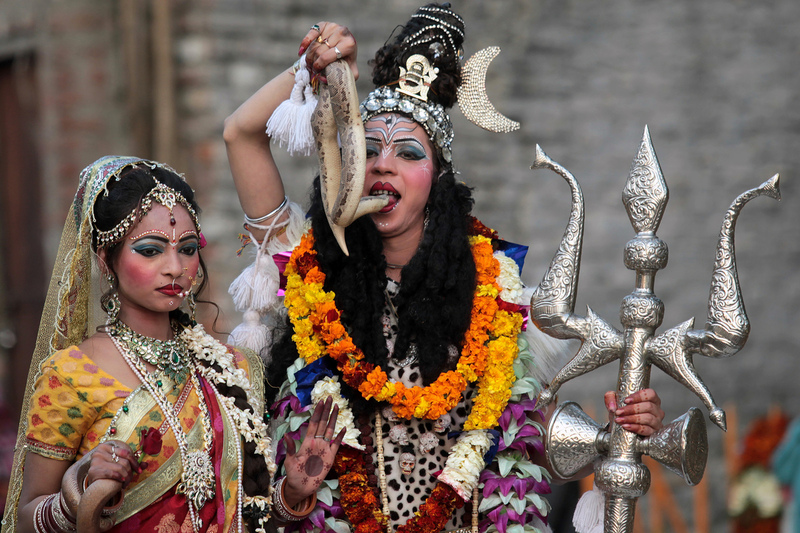 Maha Shivaratri (also Shivratri) is celebrated on February 27, 2014, by Hindus all over the world. 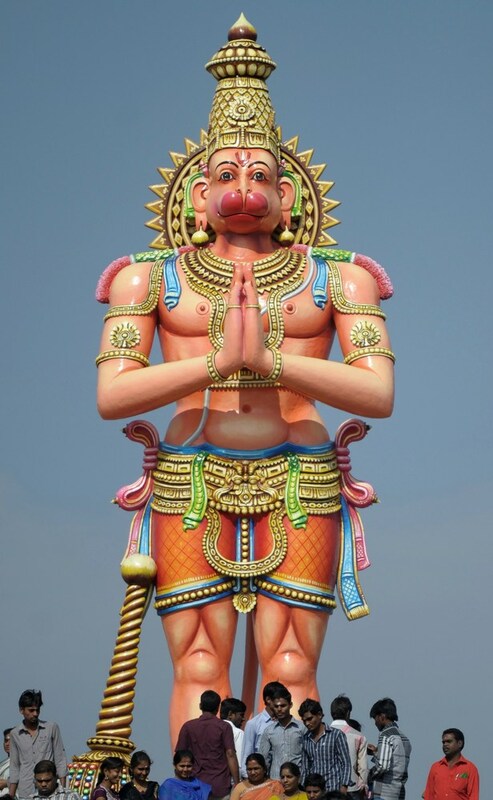 This festival glorifies the Hindu god Shiva, believed to be the lord of cosmic destruction and dance. 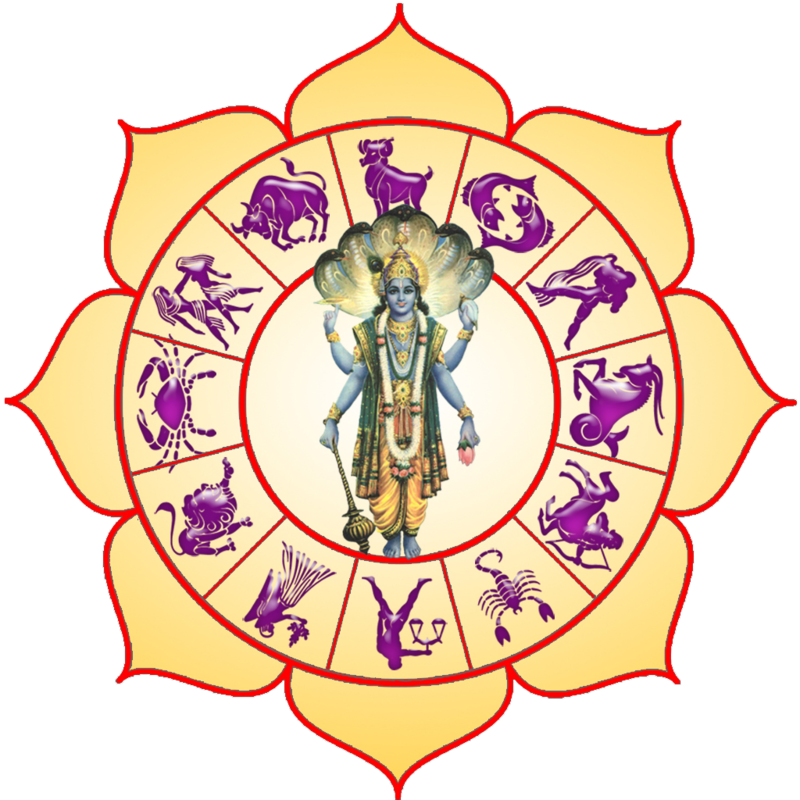 The festival is celebrated on the 14th night of the new moon during the Hindu lunar month of Phalguna. 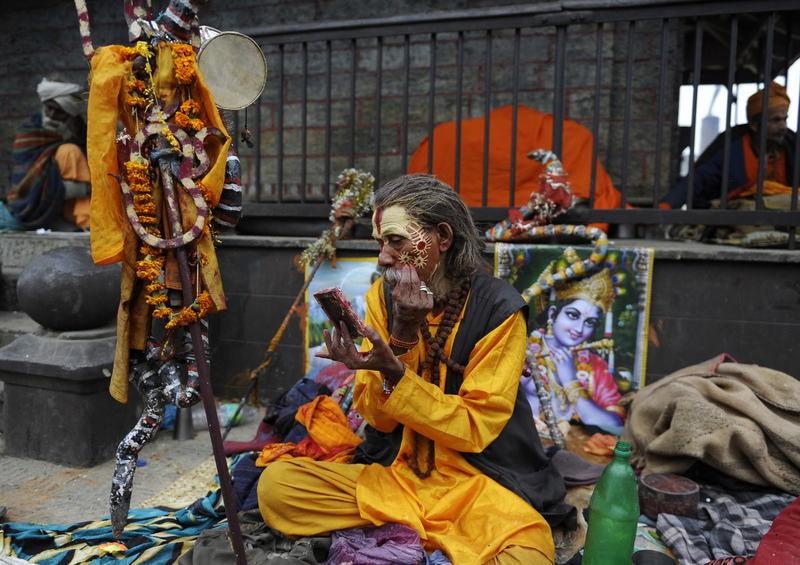 The celebration of Maha Shivaratri begins with a night vigil leading up to the day of the festival during which many Shiva devotees fast and offer special prayers. 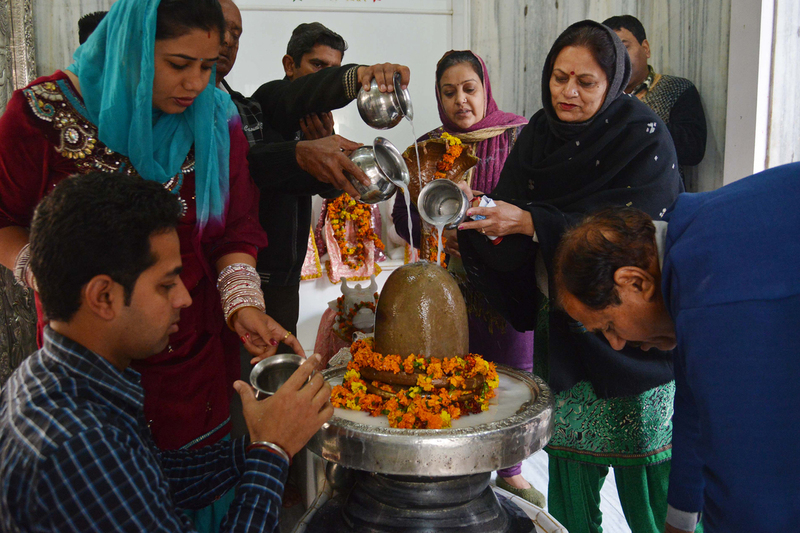 Shiva is worshiped in the form of a lingam, a vertical, rounded column, representing the male creative force and the infinite, indescribable nature of God, and the yoni which represents female creative energy. Together they represents the totality of creation. Together it represents the union of organs, and the totality of creation. 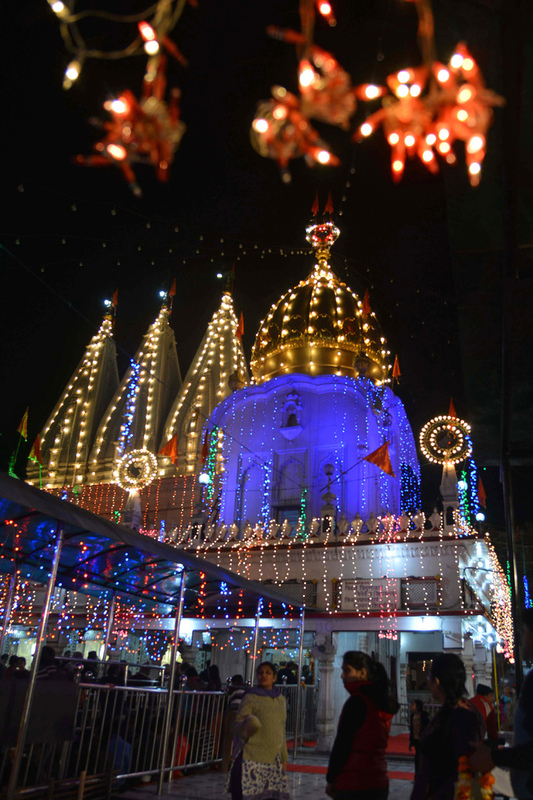 Flowers, incense and other offerings are made, while prayers and bhajans are chanted. 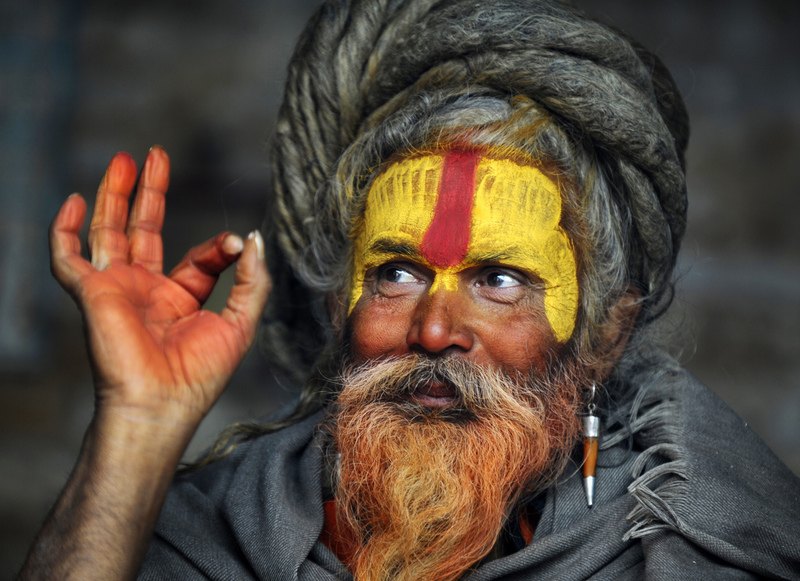 Bhang, an intoxicant made from the cannabis plant is consumed by many on the occasion of Maha Shivaratri. 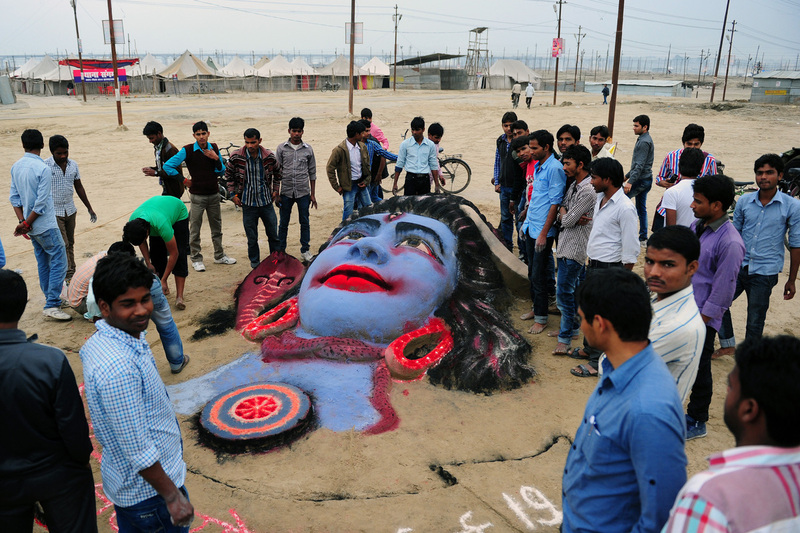 A sand sculpture of Hindu god Lord Shiva, made by Allahabad University students, is pictured on the eve of Maha Shivaratri festival at Sangam in Allahabad on February 26, 2014.